Your reliable ground transport provider, JUTA, provides the same level of world-class service from the Falmouth area. Choose from adventures historic and cultural tours close to base at Good Hope, or to any other location in Jamaica. 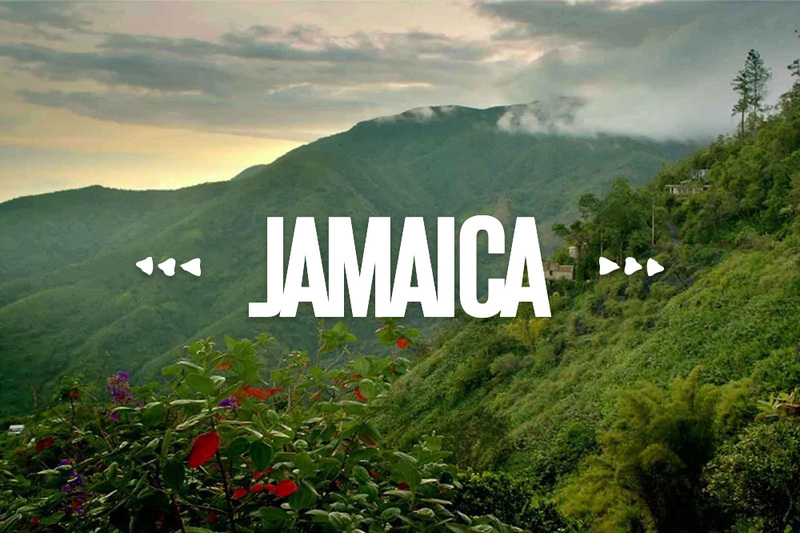 Our heritage of care and knowledge of Jamaica's attractions and activities makes us your best choice for your family and group tours or bucket list explorations.